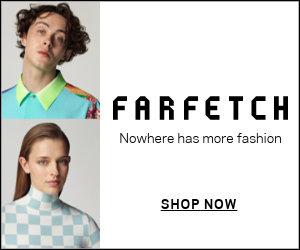 As Canada Day fast approaches, Canadians everywhere are searching for the perfect way to pay homage to our home country. Besides blessing us with the wonders of maple syrup, hockey and Drake, the True North is also a beautiful, free land where many cultures live together in harmony. After all, we have the scenic Rockies, Lake Ontario and the tranquil nature of the Maritimes to add character to our gorgeous nation. Whether you live in Toronto, Ottawa, Vancouver or Montreal, there are many ways to celebrate July 1. 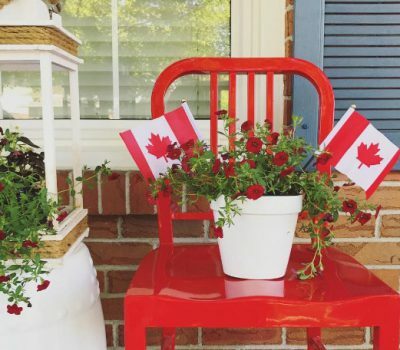 Although last year may have marked Canada’s landmark 150th birthday, you can always keep the party going and make this Canada Day just as full of fun, family and cold drinks. Here are a few ways to soak up the first official long weekend of summer in true Canadian spirit. You may not want to bring your parents or your younger siblings to this one, but a Canada Day with your friends just might call for a trip to the Toronto Islands. Ring in Canada Day at Electric Island 2018 with some of the top electronic DJs in the world. The Martinez Brothers will be flying in all the way from Ibiza, bringing international talent to the Toronto stage. Meanwhile, Barcelona’s ANNA, Glasgow’s Jackmaster, Los Angeles’ Bill Kenny and more will also be performing at the concert on Hanlan’s Point Beach. Tickets for this wild party range from $39.99-$59.99 and are available on ticketweb.ca. You can catch fireworks in North York at Amesbury Park at 9:45 p.m., at Mel Lastman Square at 10:30 pm, and at Downsview Park at dusk. Canada’s Wonderland will also have an incredible show featuring over 6,000 fireworks, which will kick off at 10:00 p.m. 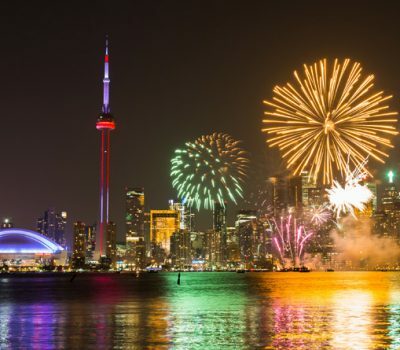 In the east end of the city, catch some fireworks at Ashbridges Bay/Woodbine Beach at 9:45 p.m. or at Stan Wadlow Park at 10:00 p.m.
Granville has tons of activities to offer such as a musical playground, bike decorating workshops, markets and more. The annual parade, which starts at 1:30 pm, is great for all ages and especially well suited for families with young children. Guests are able to help the Legacy 150 Celebrations Society attempt to break the Guinness World Record for “Most Nationalities in a Drum Circle.” The drumming simultaneously takes place across nine Canadian cities from 10:00 a.m. to 4:00 pm. The Vancouver circle will take place at Creekside Park, where people are welcome to participate, watch, or enjoy the many food trucks present. To join the drum circle you can sign up at canada150drumming.com. Canadian artists will battle through a tournament consisting of three 20 minute rounds. Join other spectators at Major’s Hill Park on June 30th and July 1st from 11:00 am- 11:30 am to help choose a winner. There will also be other performances, including live music, cultural talents, games, and circus performances from 11:00 a.m. to 11:00 p.m. on both dates and at the same location. On July 1st from 11:30 a.m. to 10:15 p.m., join in on the free festivities, which stretch all the way from Old Port of Montreal to Jacques-Cartier Pier. There will be a musical performance by Philippe Beaudin, a 21-gun salute, a game of street hockey, dancing on stage, face paint, and much more. The day’s events will end with a round of fireworks to light up the sky in the Old Port at 10:00 p.m. The parade will start at 11:00 a.m. on the corner of Fort and St. Catherine, and will end on the corner of St. Catherine and Peel. The parade first began in 1977, and has come to feature cultures and traditions from all over the world, including India, China, Italy, Holland, and many more. 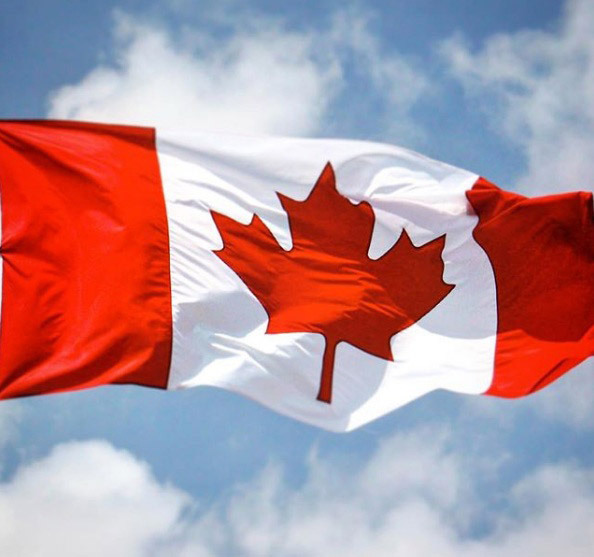 After the parade, a special event will start at Place du Canada where people are invited to enjoy live entertainment, face painting, and a free slice of cake large enough to feed 2,500 people.